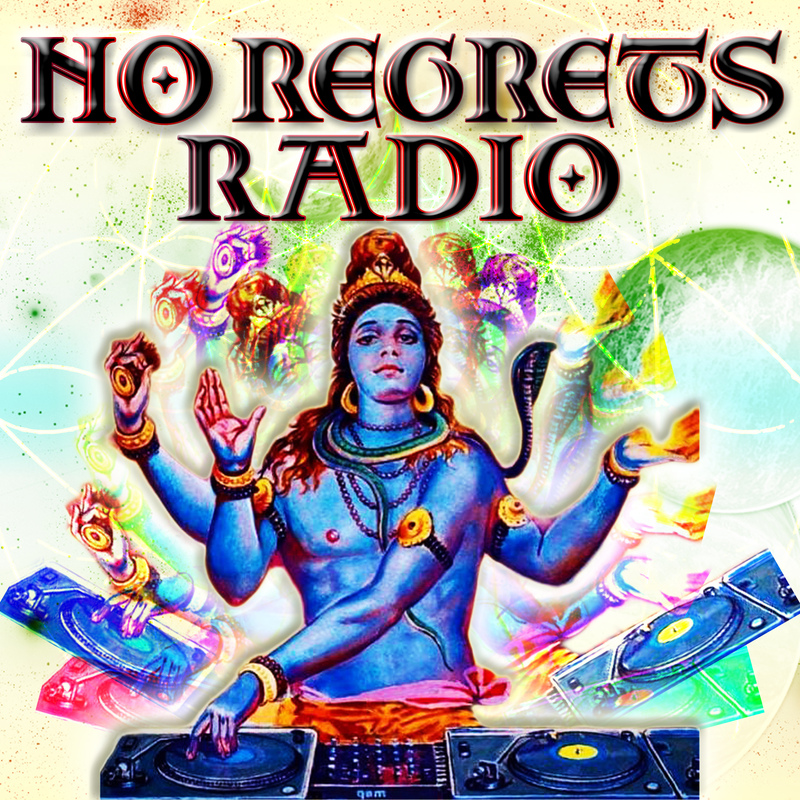 No Regrets Radio | WAYO 104.3FM Rochester, NY | Way out, right here. Your quest for the never ending mix ends here. Listen every Monday night/Tuesday morning from 1am-3am and get on the Artie Partie mix train. Music right to your ear holes. The Regretful Politics episode of No Regrets Radio. Release your inner groove. Dive down to the depths of the deep house. This week on No Regrets Radio we took awesome music and made it awesomer by slowing it down to a thick, molasses like consistency. It's delicious. The second half of No Regrets Radio from 09/27/16.